You need something with status, speed and gravel travel ability. And seven-seats. That last detail has always been a problematic proposition for anybody who desires a true luxury SUV. Most premium vehicles with ground clearance and a blend of on- and off-road dynamic talents, are limited to five-seats, foregoing that third row of accommodation in the interest of superior packaging and weight distribution. With BMW’s new seven-seater gravel traveller having made its international debut two weeks ago, the diversity of choice has expanded. The Munich brand’s largest-ever SUV and one which sits comfortable between the luxury offering and presence of a 7-Series and gravel travel ability of the new X5. It will arrive locally later in 2019. A very large car at 5.15m bumper-to-bumper but the benefit of that size is that BMW’s X7 can comfortably seat seven adults. Although the fourth-generation X5 also has an option for seven seats, it is quite a bit tighter in the back for those resigned to occupy the last row of accommodation. 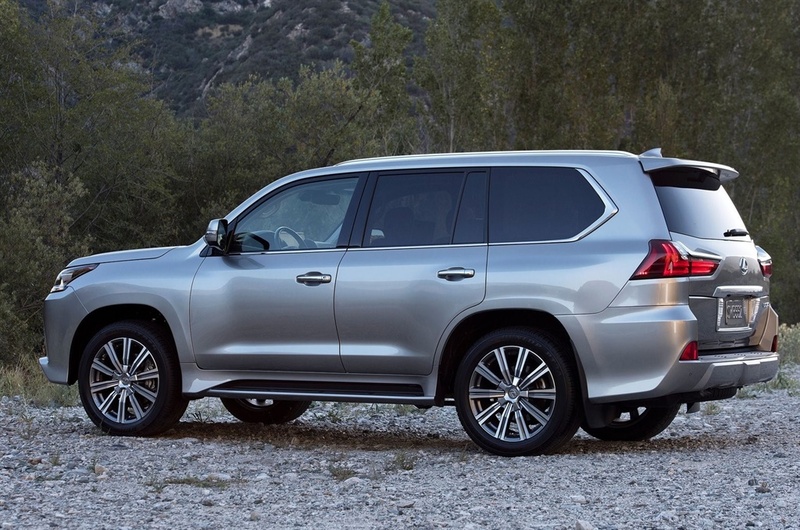 If you are in the market for a seven-seater luxury SUV, which are the most premium options? We’ve calculated with the configuration tools and found the most expensive seven-seaters on sale. Effectively Toyota’s most expensive local SUV. Also the only vehicle on our list which remains true to the traditional SUV configuration of a separate chassis and body, which mean it will outlast most owners if used daily for gravel travel and off-road work. Not nearly as agile to drive at speed compared to the other vehicles on our list, the LX570’s appeal is its build-quality and deserved reputation for unfailing reliability. This larger Lexus is quite novel in having one of largest naturally-aspirated V8 engines on sale under the bonnet, a 5.7-litre engine good for 286kW and epic thirst. 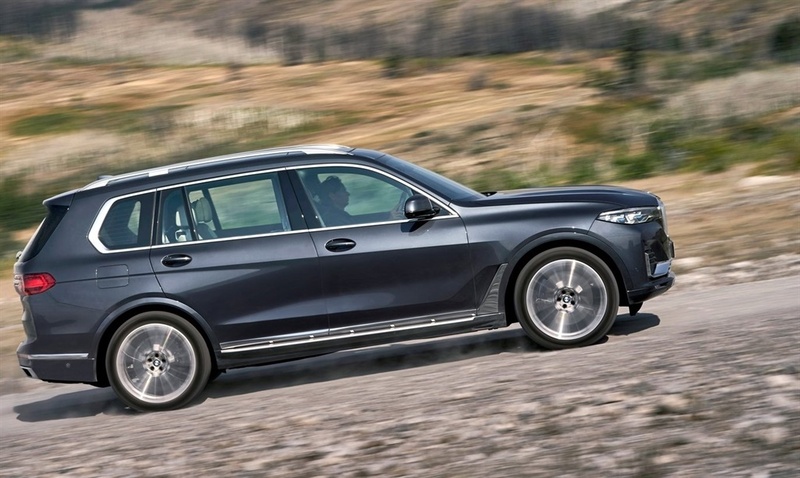 The forgotten behemoth in Mercedes-Benz’s SUV range. GLS is the brand’s largest SUV and with its generous dimensions, come the obvious advantage of a large cabin, with that third-row of seats.Mercedes claims that its engineers have done better than most by re-configuring the GLS cabin architecture in a manner that enables 1.8m tall adults to comfortably ride right in the back, seated on seats six and seven. 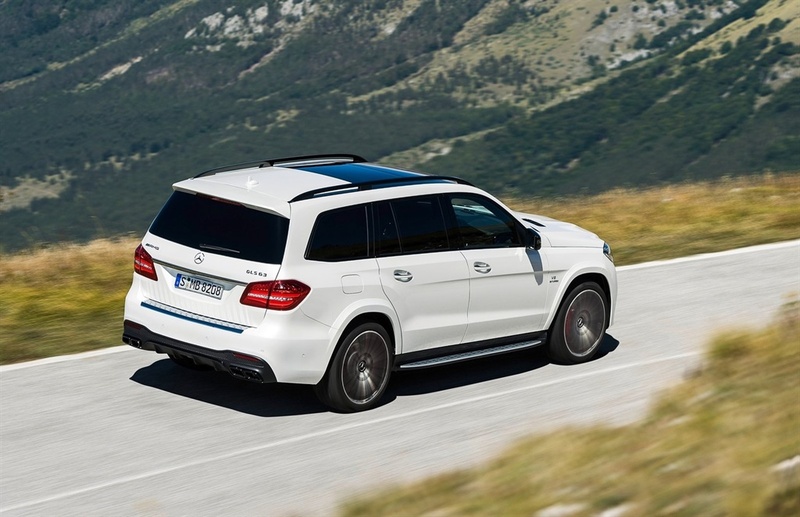 Should be quite a ride too, in an AMG-powered GLS63, which still features the more traditional 5.5-litre turbocharged V8 engine, boosting 430kW and making it one of the fastest seven-seater SUVs on sale in South Africa. German engine and platform engineering in a traditionally styled British SUV body. Bentayga is heavy, but with its intelligent electrically powered anti-roll bars it retains impeccable dynamic balance. That powerful 447kW W12 engine performance is impressive and the cabin is hand tailored to make it feel every bit as special and worth its purchase price.There is the option of a third-row of seats too, if you are a budding plutocrat who enjoys having the entire family, or even an in-law or two, along for the ride. An exceptional blend of aristocratic style and cabin comfort, combined with advanced aluminium construction and enormous off-road ability. The long wheelbase SV Autobiography model is a true status car and to many, the only modern seven-seater SUV which really does justice to having three-rows of accommodation. The longest and most luxurious Vogue offers a 186mm greater wheelbase than other Range Rovers, which makes it more stable at speed, imbues it with even more serene ride quality and gifts those rear passengers more legroom too. Effortlessly fast thanks to a 4.4-litre turbodiesel engine good for 740Nm, the Autobiography’s all-terrain ride quality is brilliant courtesy of its air-suspension and a flood of digital driver assistance systems evaluating terrain and continuously making the necessary drivetrain adjustments on your behalf. Ridiculously comfortable too, thanks to quilted seats and a hand-built cabin featuring the finest milled aluminium and wood finishes.